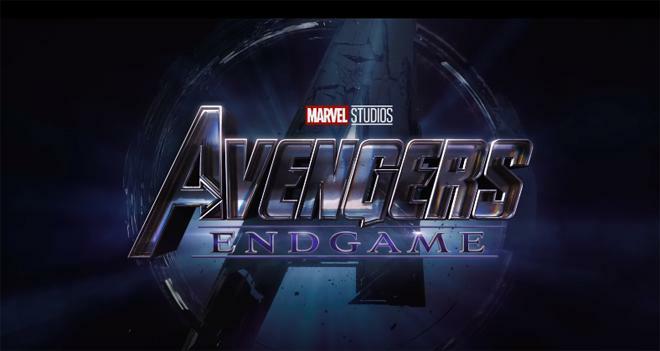 Marvel has released a new Special Look preview for Avengers: Endgame. In addition, the studio has launched ticket presales for the movie via Fandango. The upcoming superhero team-up film is set to premiere on April 26, 2019. Check out the Special Look trailer below!